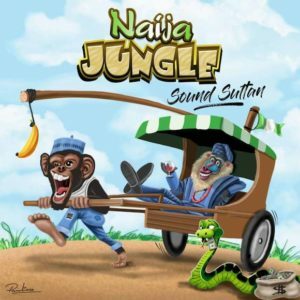 Sound Sultan drops his newest single titled ”NAIJA JUNGLE” . 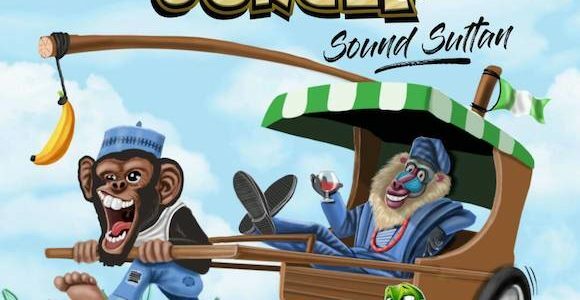 Listen and share your thought! !